After years of the same old – Google has finally decided that it’s time to make changes to ad copy. This is probably the biggest ad copy change in the last 10 years. The Big G has begun testing longer search network text ads. Google is hoping that ads longer in length will allow for a stronger searcher-ad engagement rates. Please see chart (below) for specs on the changes that Google will open up to advertisers later this year. You can certainly expect to see some sort of an upgrade/migration tool for helping you reformat old ads into new this new style. Google is known to provide upgrade tools with any big feature release or upgrade. You can also expect for this new ad format to become mandatory at some point later this year, or in early 2017. Microsoft Bing will also follow suit and upgrade its own text ad format. 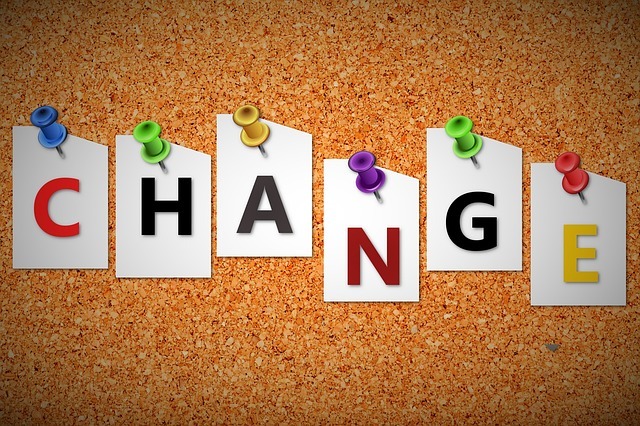 This will allow advertisers to easily shift over their changes from Google, without having to worry about reformatting or restructuring the ads. 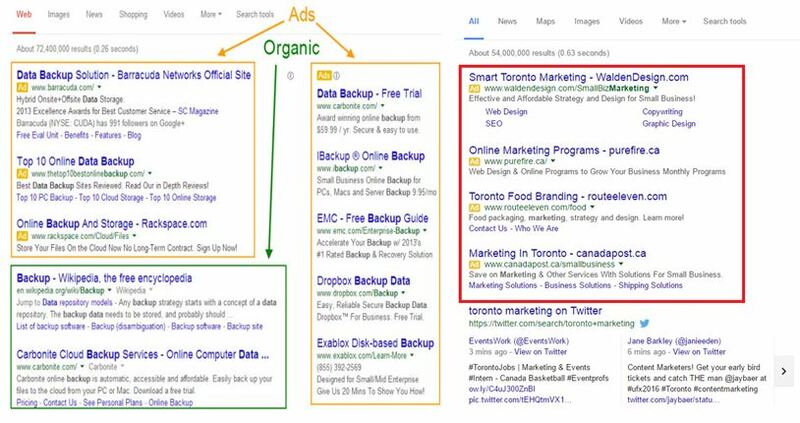 Earlier this year Google removed the right-side ads, as well as introduced the addition of a 4th ad spot from the top. First impressions have shown that competition has increased for first page ad placements. This was to be expected as eliminating a whole ad section (right side) has forced advertisers to pay higher CPCs in order to retain the most prominent ad spots on the page (now positions 1 through 4). A positive is that 4th position advertisers can now display callout extensions and sitelinks – whereas before being on the side meant that these ad extension features were not available. Advertisers that were typically featured in the 4th position now have more page real-estate and somewhat of a more visible position. The rest however (positions 5-7) tend to show underneath the organic search results – which in all honesty has diluted their results. We will continue to monitor the performance and check-in with some data on this in a future post.